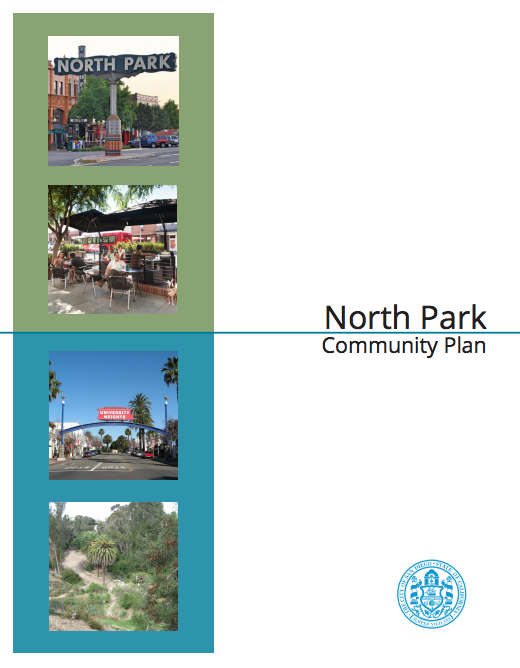 The North Park Community plan update was adopted by San Diego City Council on October 25, 2016. Community members may access the full text online by clicking here. Additionally, paper copies may be requested from the city for a printing fee.